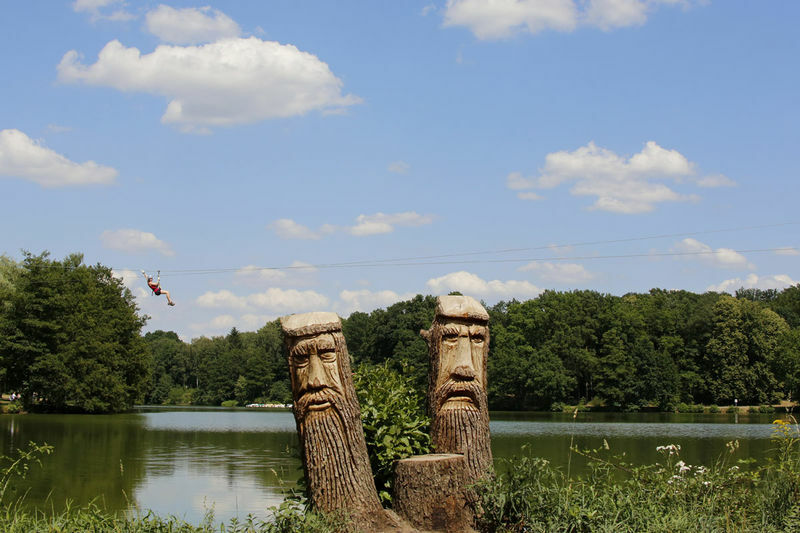 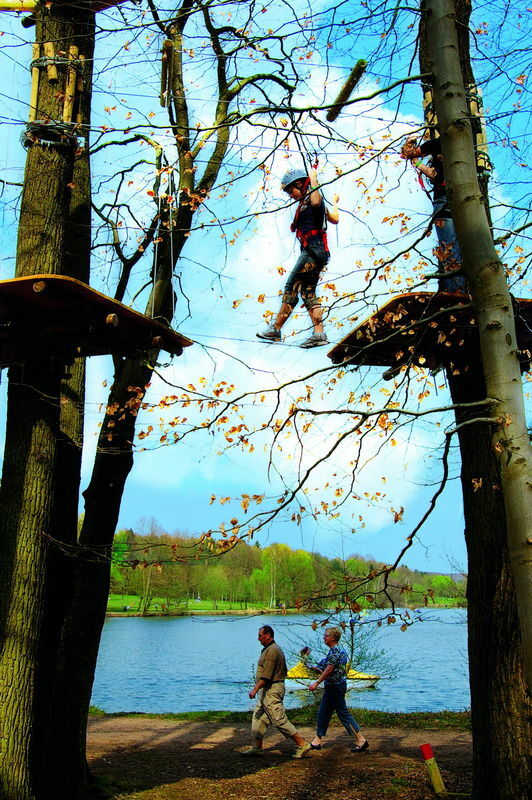 More than 90 trees and 120 platforms that are connected via 10,000 metres of steel cables make up this adventure park at the Brückweiher pond in Homburg-Jägersburg. 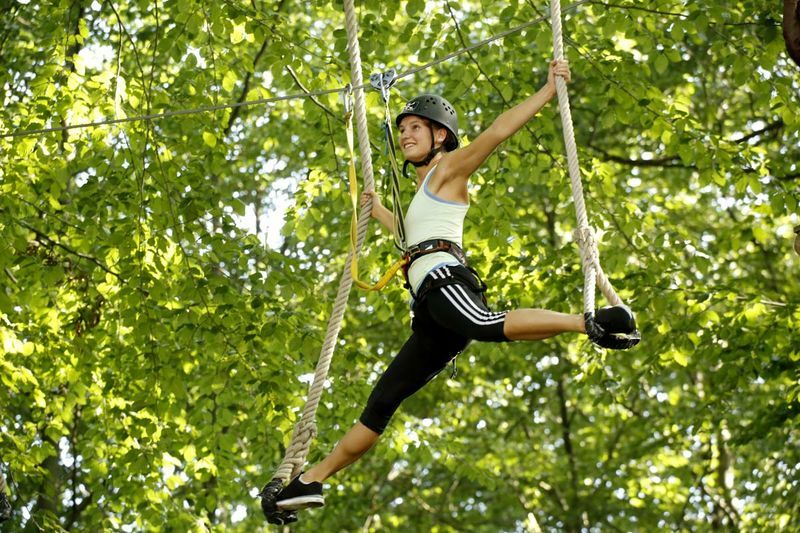 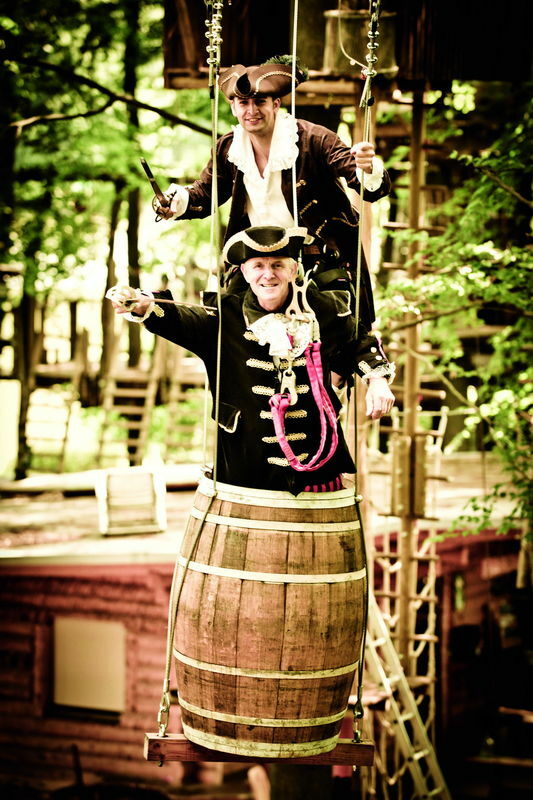 Adventure seekers, no matter how old, can complete the course at a height of two to fifteen metres without touching the ground. 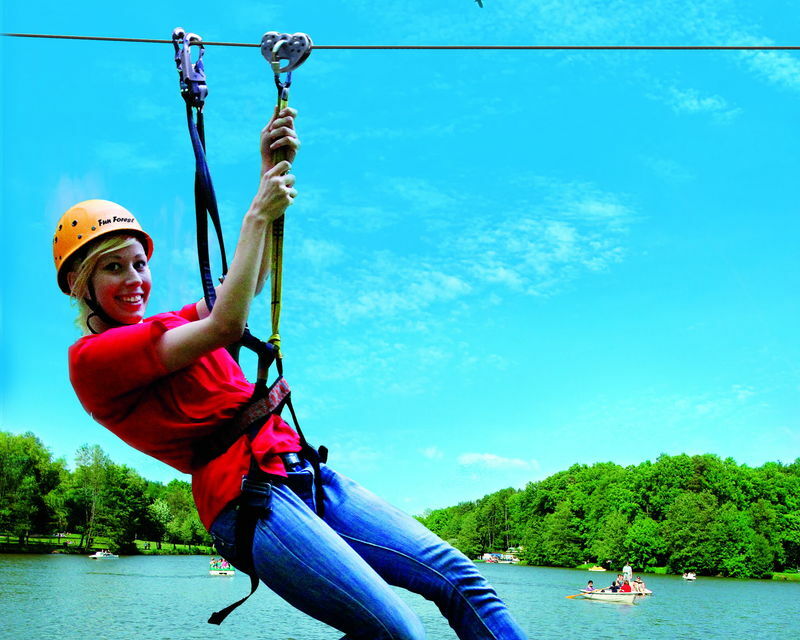 Helmets ensure safety and everyone will be securely strapped in, just like when mountain climbing. 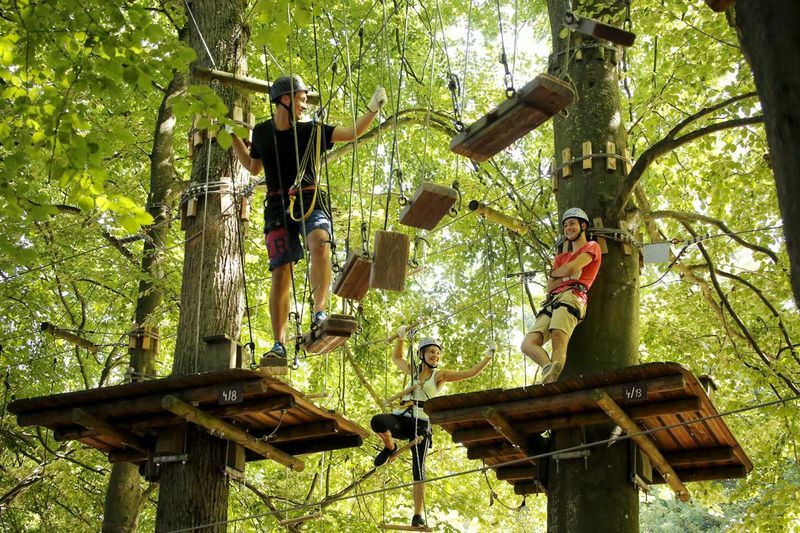 There are altogether six sections of different levels of difficulty to be mastered.